Ribbon cuttings and announcements by state officials herald most relocations and expansions. However, the Missouri Chamber recognized that we should also be looking at the companies that considered coming to Missouri but chose not to. To learn more about the companies that got away and to identify effective reforms that the Missouri Chamber should tackle, we commissioned Gallup to conduct confidential interviews with site selectors from around the nation. Transportation, operating costs, and labor environment were the three biggest factors considered by the site selectors interviewed. Workforce is another concern. Missouri’s workforce has always been a competitive advantage, but site selectors warned that Missouri must work to protect that advantage. Tax policy is another area to improve. One site selector suggested keeping the corporate tax rate under 5 percent. Site selectors were generally complimentary of Missouri’s incentive programs, but they shared concerns about the administrative burden of accessing these funds. Missouri does well at attracting projects that are capital intensive but may be missing out on smaller projects because of red tape. In spite of site selectors’ suggestions for improvement, companies such as New Jersey’s GAF Roofing are choosing to locate here. The nation’s largest roofing manufacturer plans to build a new $149 million, 320,000 square-foot manufacturing plant in Moberly in 2015. The project will create 125 new jobs. In addition to encouraging location here, the business climate needs to support expansion of companies already working here. In 2014, Leggett & Platt began a $5.1 million expansion at its Carthage manufacturing facility. The company, which was founded in Carthage in 1883, has strong ties to our state, and company officials have a desire to keep the new jobs in Missouri. “Leggett & Platt began in Missouri, and we want to grow here,” says David S. Haffner, CEO and chairman of the board of directors. The company began making steel coil bedsprings in Missouri, and over time, it diversified into manufacturing a broad range of products used in homes, offices, and vehicles. However, Leggett & Platt’s decision to expand its Carthage Flex-O-Lators production plant was based on more than loyalty. “The state’s dedicated workforce, central location, and low taxes make Missouri a very attractive location for business,” Haffner says. A global company like Leggett & Platt can move production facilities anywhere, and as competition grows more intense, these companies must constantly weigh the business climate in which they operate. Despite existing relationships, expansion decisions often come down to a company’s bottom line. John Sondag, president of AT&T Missouri, attributes his company’s investment in Missouri to the state’s strong business environment. In the past four years, AT&T has invested about $2.5 billion in the state. The Missouri Chamber plays a key role of monitoring the state’s business climate and advocating for legislative and marketplace reforms that keep it strong. Building a more competitive business climate is a key tenet of Missouri 2030, our 15-year strategic plan. Actionable items were gathered from Gallup’s analysis and will be included in the Missouri Chamber’s legislative agenda. 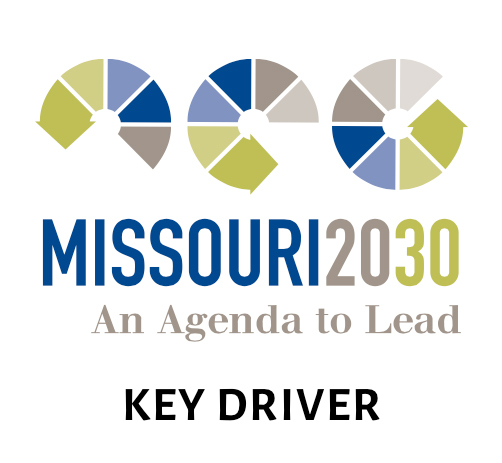 Staying in close contact with site selectors will also be an ongoing emphasis of Missouri 2030. “Holding the line on taxes and bottomline employer expenses such as litigation burden, workers’ compensation, and unemployment insurance will continue to be a critical part of the Missouri Chamber’s mission,” says Missouri Chamber Chairman Dirck Clark. 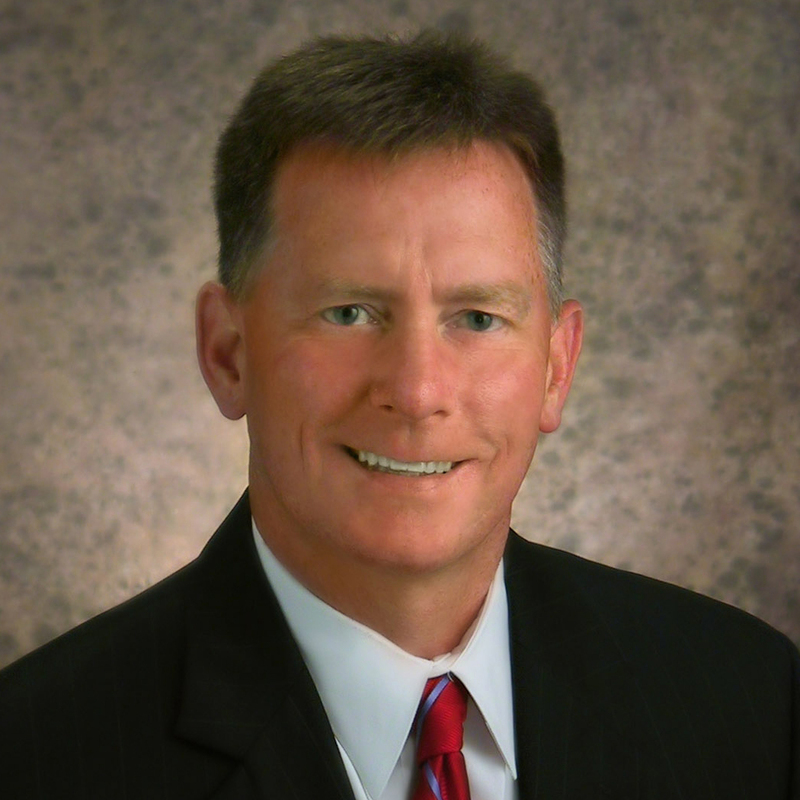 Clark is the chief strategy officer for St. Joseph-based Heartland Health/ Mosaic Life Care. Advocacy of these issues has been a longstanding strength of the Missouri Chamber, Now, more than ever, the Missouri Chamber must use its muscle to protect and improve Missouri’s competitive advantages.